Blessed with a myriad of cultures, customs and religions, India is truly a land of wonders. And one of the greatest treasures of the country is its art and crafts. 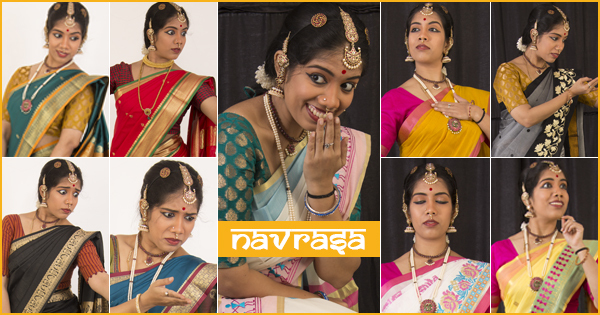 Be it dance, music or paintings — this melting pot of cultures has given us some of the best art and craft forms that are envied the world over. One such craft is the Indian embroidery — a diverse yet distinct testimony of our rich cultural heritage. Influenced by the various cultures that India has imbibed through innumerable invasions and settlements, embroidery from every region has a flavour of its own. So much so that you can name the state an embroidery is from just by looking at it. Be it the robust hand work of Gujarat or the subtle and intricate weaves of UP’s Chikankari, each embroidery stands out for its unique style of stitches and use of fabrics and colours. 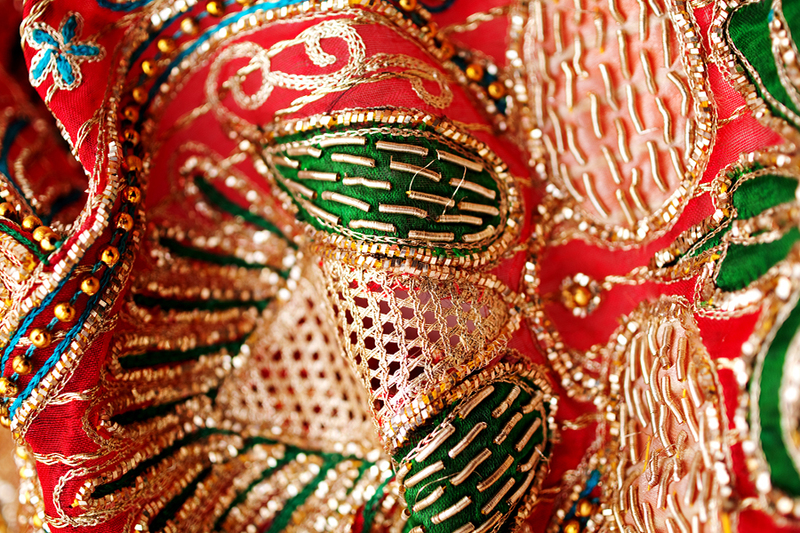 Nurtured in the hinterlands of India by humble craftsmen, Indian embroideries, today, have the world fawning over them. 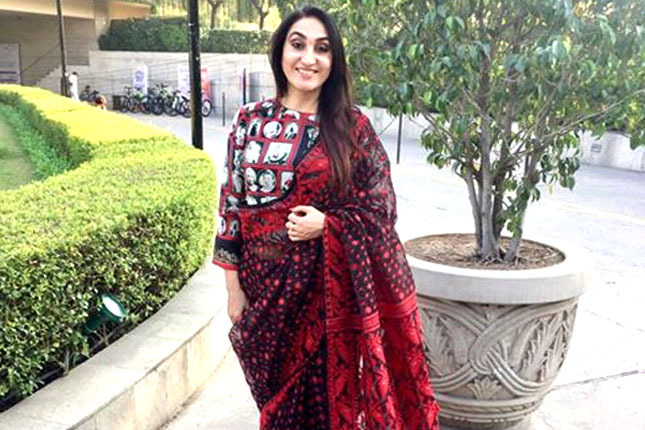 While India boasts of a zillion embroidery styles, we have handpicked some that have been inspiring generations of designers from across the world. From the land of Tehzeeb and Nazaquat, Lucknow, Chikankari is a delicate and intricate embroidery style that is believed to have been introduced by Nur Jehan, the wife of Mughal emperor Jahangir. While the art flourished under the patronage of the Mughals, references to the art have been found as early as the 3rd century BC with Megasthenes mentioning the use of flowered muslins by Indians. A chikan piece is created by block printing patterns on it. Craftsmen then embroider stitches along the pattern, and the finished piece is later washed to remove traces of the prints. 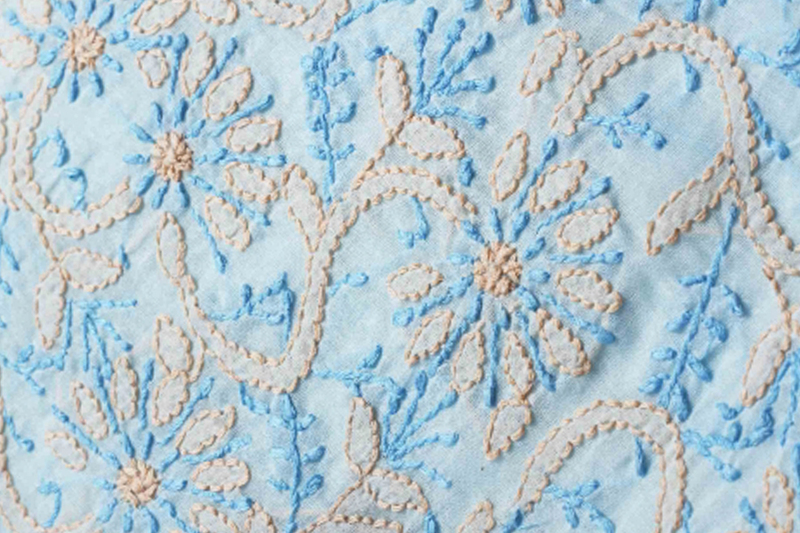 Traditionally, Chikankari began as a type of white-on-white embroidery, but today the craft uses a variety of fabrics and colours. From white thread embroidered on soothing pastels to coloured silk threads, Chikankari has evolved into an art for those with a taste for the finer things. 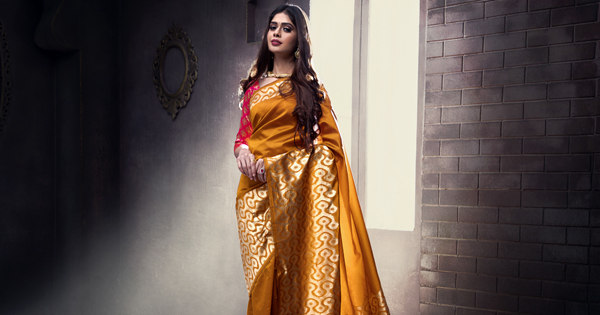 Shop for heavy work sarees. 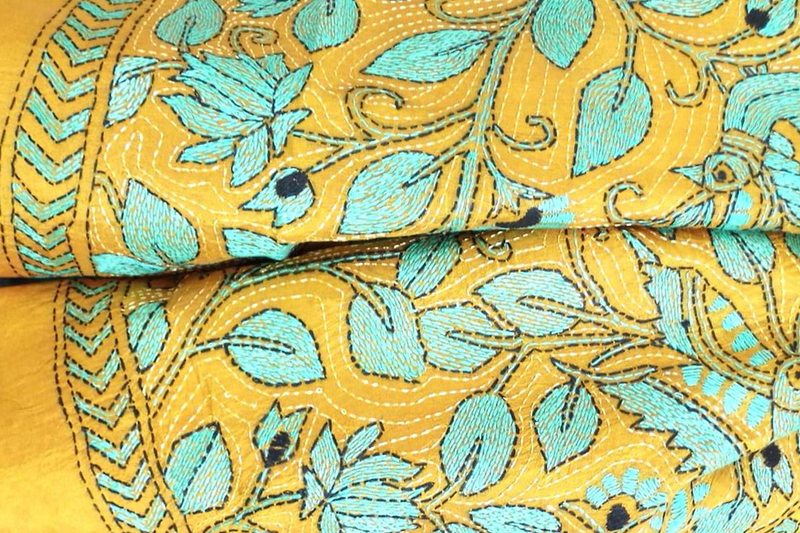 One of the traditional embroidery styles practised in Bengal and Odisha, Kantha work is known for its simplicity. Traditionally practised by rural women, Kantha was done on soft dhotis and sarees, with a simple running stitch along the edges. Interestingly, the thread used to do that was drawn from the border threads of the used cloth. Characterised by motifs of birds, animals, flowers and everyday activities in a running stitch format with short gaps, the Kantha embroidery today adorns sarees, dress materials, bed covers, wall hangings, upholstery and a lot more. If not as famous as sarson da saag and makke di roti, Punjab’s Phulkari is definitely the second most famous thing that comes to the mind when you think of this state. 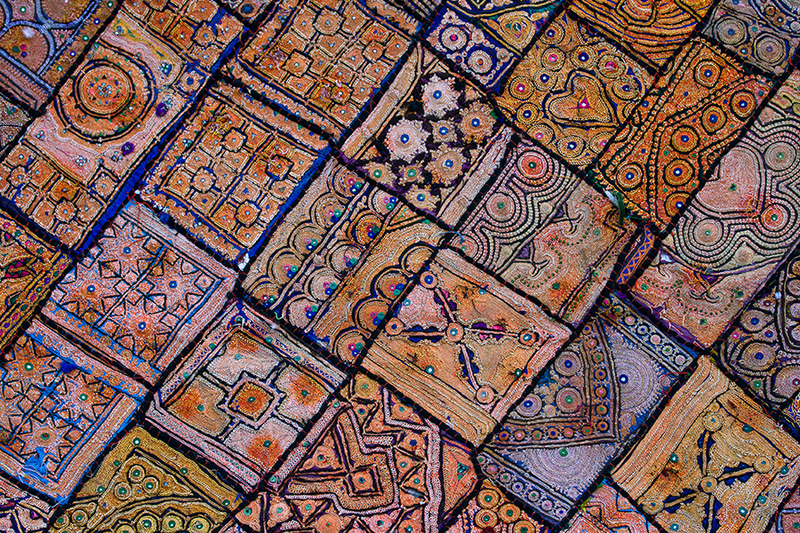 As the name suggests, Phulkari is the embroidery of flower motifs on fabric. Traditionally practised by women of the house as a pastime, this embroidery is quite a unique one. 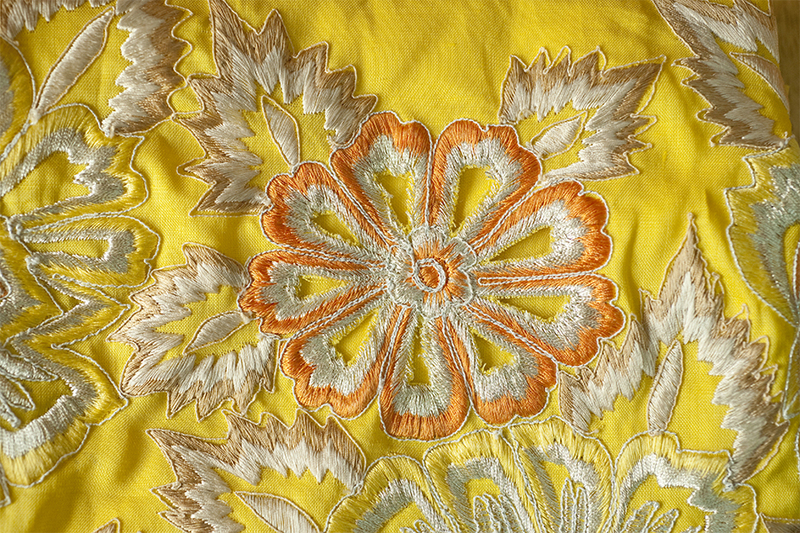 The stitches are embroidered on the reverse of the cloth so that the design takes shape in the front. 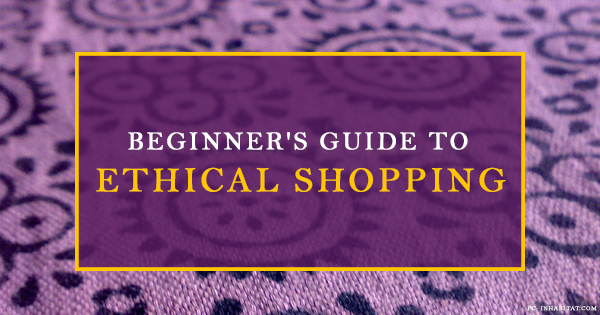 The fabric used is usually a hand-spun or natural-dyed khadi cloth. 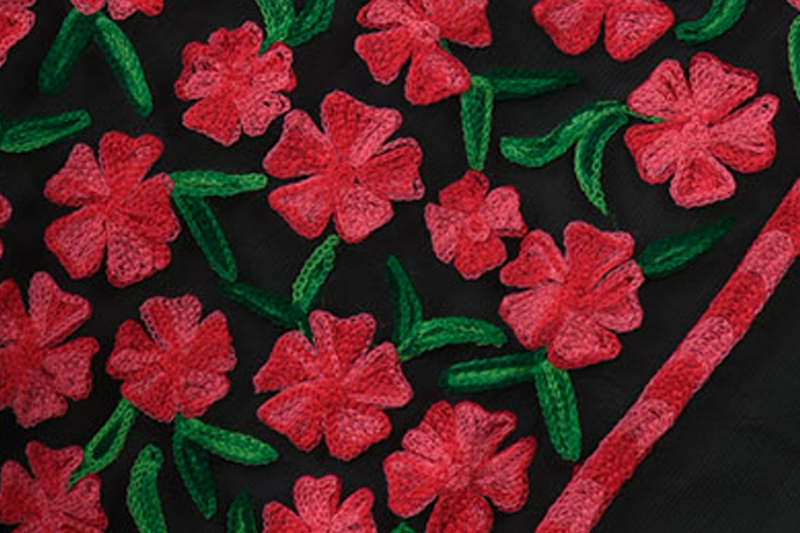 The contrast of bright colours on a lighter coloured fabric is what makes this embroidery stand out. 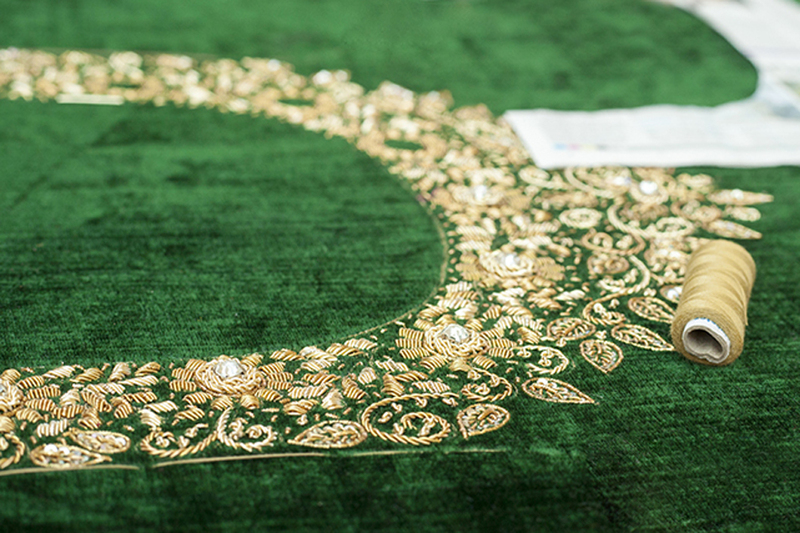 An ancient art of sewing gold and silver threads on a fabric, Zardozi comes from the land of Persia. An embroidery that was once used to embellish royal garments, the art flourished in the 17th century during the rule of Mughal emperor Akbar. Original Zardozi work used gold and silver threads as well as pearls and precious stones, and the choice of fabrics too had to be royal. Hence, plush velvets and rich silks complemented this rich embroidery. However, today’s Zardozi work uses a combination of copper wire with silver or golden polish and silk threads. But that hasn’t taken away from the royal feel of the craft, as Zardozi lehengas and sarees are every Indian bride’s favourite! Shop for heavy work salwar suits. Amidst a sea of sand and never-ending arid land, the Rajasthani people, with their bright colourful clothes stand out like a green oasis. Besides a host of sophisticated arts and crafts this state is famous for, the rustic charm of Rajasthani patchwork never fails to impress. It’s a basic craft that stitches together small pieces of cloth in a decorative pattern to form the topmost layer of the piece with layers of cloth padding underneath. And voila! You have a treat for the eyes. Kashidakari, more popularly known as Kashmiri embroidery, evolved under the patronage of Persian and Mughal rulers. While not much is known about the origins of this craft, legend has it that a Persian sufi saint brought the skill to Kashmir. What started as a skilled craft, soon became a source of domestic employment as farming in the harsh winters was not possible. Inspired by the scenic locales of Kashmir, Kashidakari draws heavily from the flora of the state. However, human and animal figures are not a part of this style of embroidery. A unique feature of Kashidakari is the Kashmiri tea pot. Known for its simple chain stitches, this embroidery done mostly on silk and wool is a global rage. 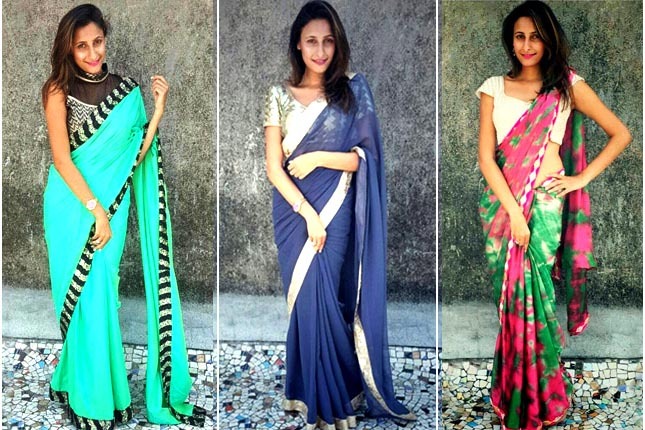 Shop for embroidered anarkalis and gowns. 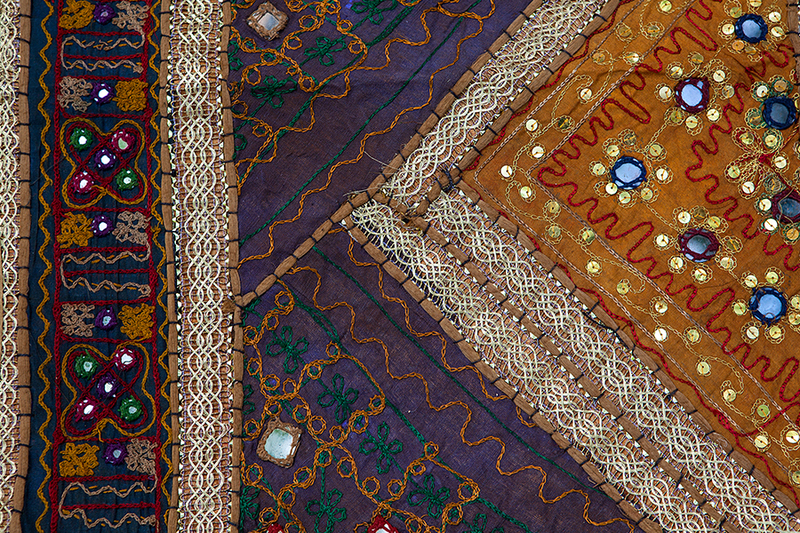 One of the most famous forms of Kashmiri embroidery that deserves a special mention is Aari. 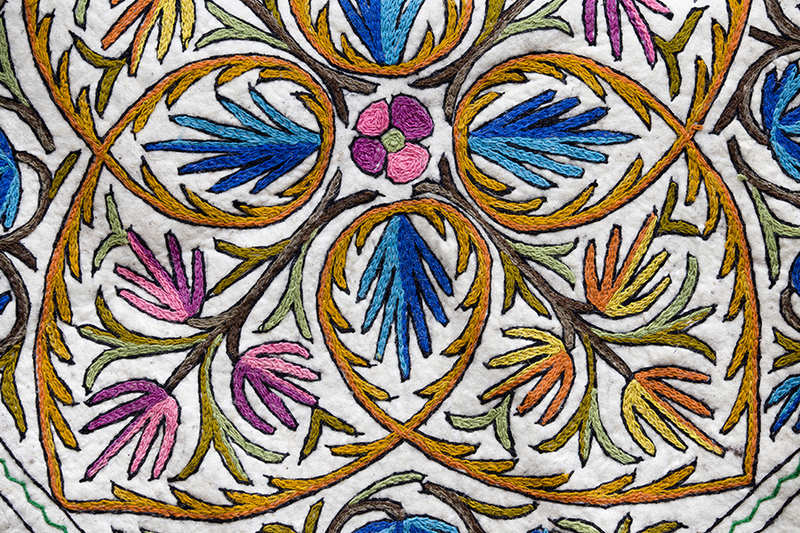 Aari embroidery, also known as crewel work, is a speciality of Kashmiri artisans. Created in fine, concentric rings of chain stitch using a long hooked needle called the crewel, it is a form of very fine embroidery that involves elaborate and intricate floral motifs favoured by the royals. Mirror work, also known as shisha, is a popular craft from Gujarat and Rajasthan. The Mughal Empire saw the first forms of this art in the 17th century. Available in three types (hand blown shisha, machine cut shisha and shisha embroidery), this craft stands out because of its use of mirrors and colourful threads. This embroidery is created by using small pieces of mirrors of various shapes and sizes, stitched in between colourful embroidery. 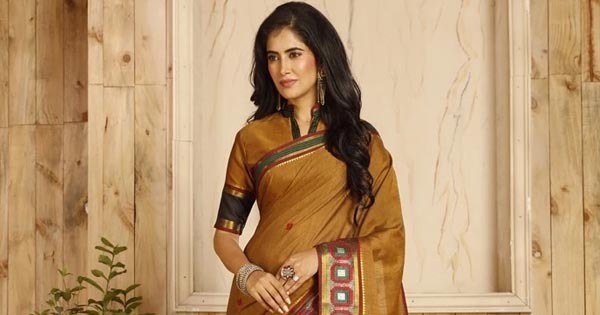 While clothes embellished with mirror work are must-haves for Navratri festivities, this type of work also adorns bags, accessories, decorative pieces and home decor. 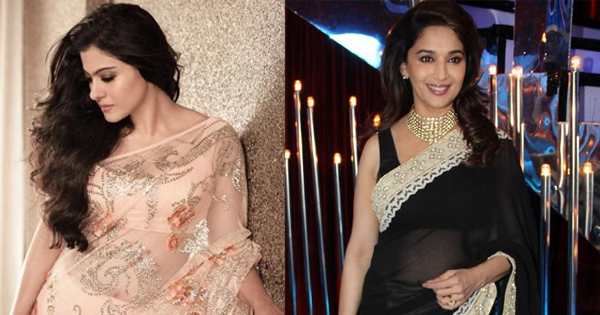 Now tell us… which one of these gorgeous embroideries stole your heart? These all are really of good aesthetic. I’m having some problem about choose good outfits and I think this blog is very useful for me where I can take an idea about the fabulous clothes.